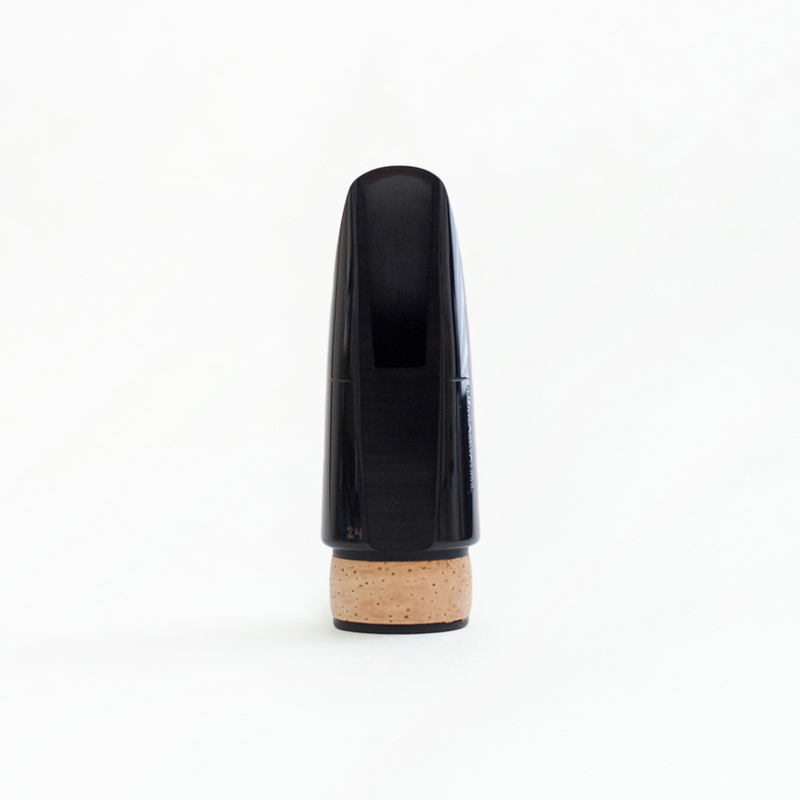 This mouthpiece is handcrafted from the Zinner blank. The tone produced is extremely big, dark, and focused. 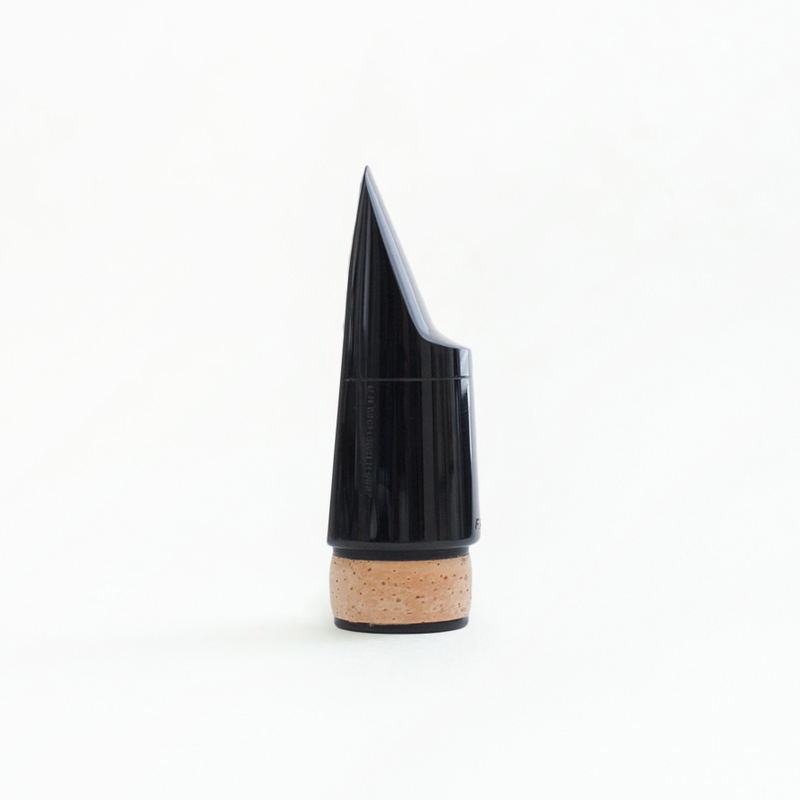 This mouthpiece is very easily played in all registers. Extensive chamber work is done, including voicing, bore, and considerable testing on each piece.